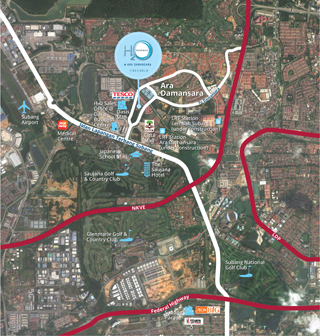 any question about H2O Ara Damansara. 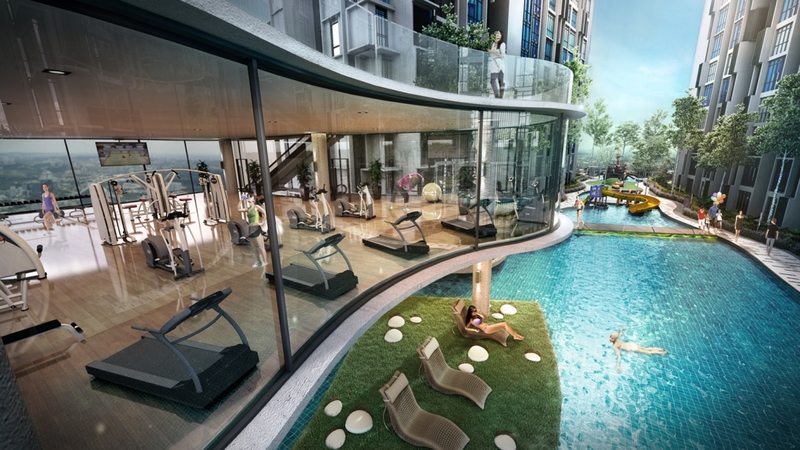 A New Sense of Wellness. 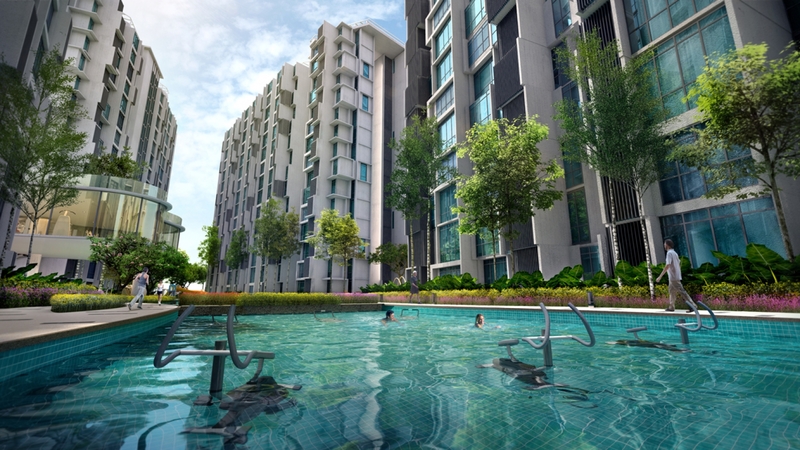 Showcased in the form of interlocking ice-cubes, The signature façade of H2O inspired by the simple beauty of water. 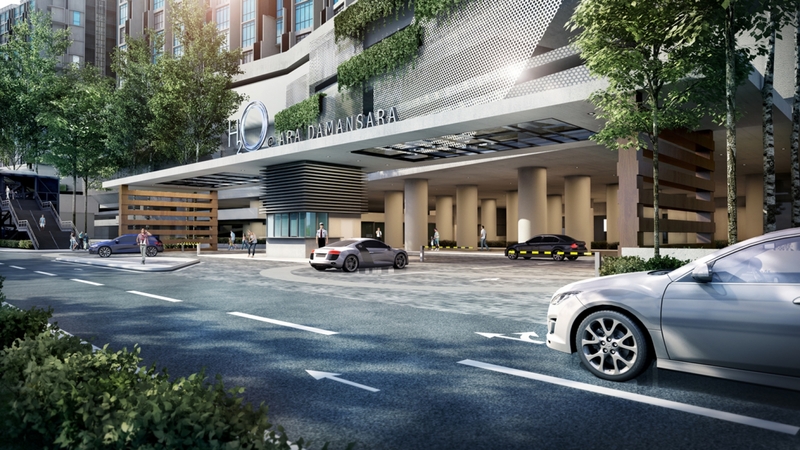 Stunning in architecture and design, it’s a first of its kind in Malaysia. 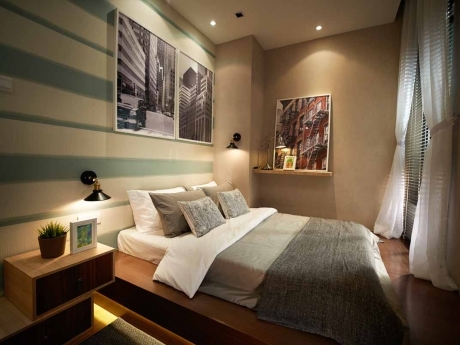 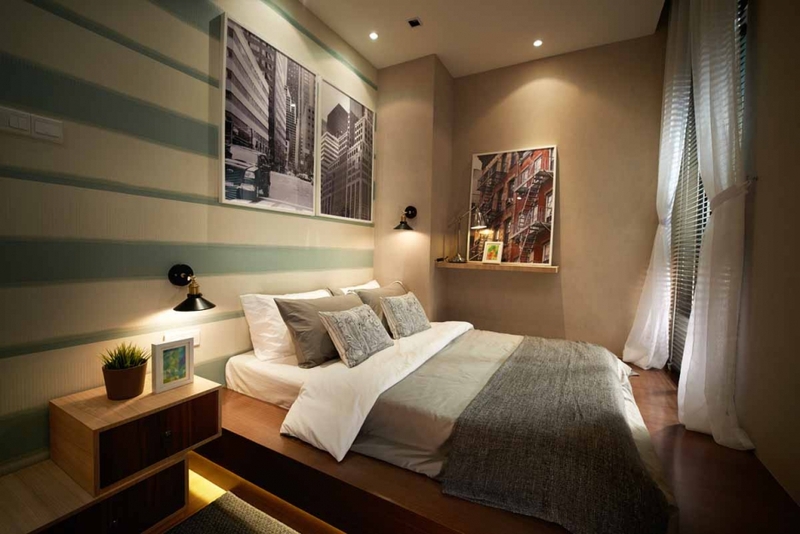 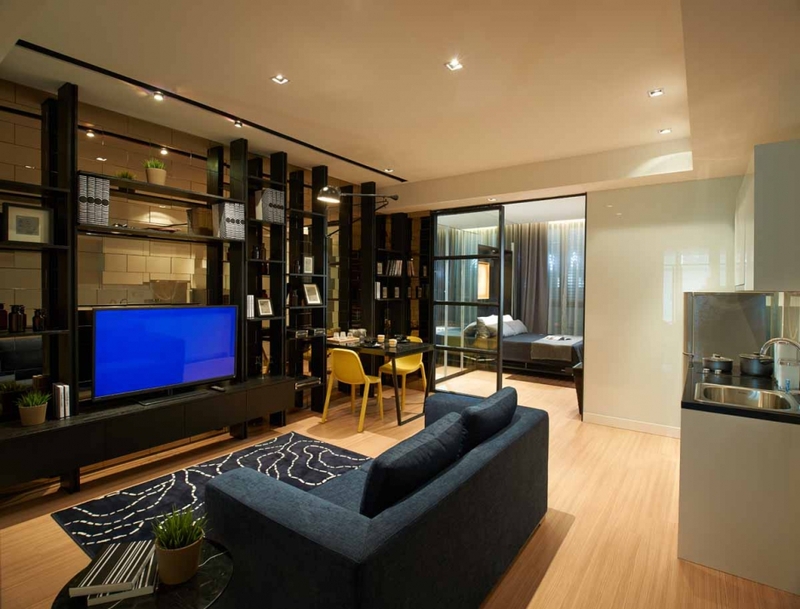 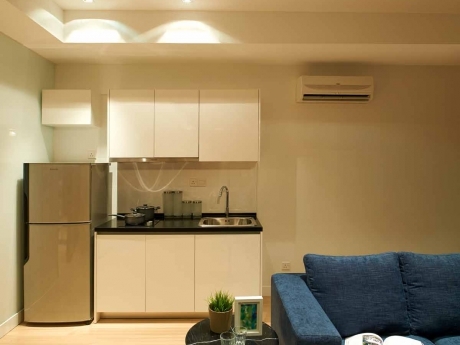 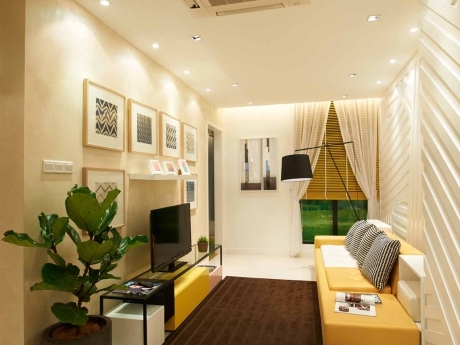 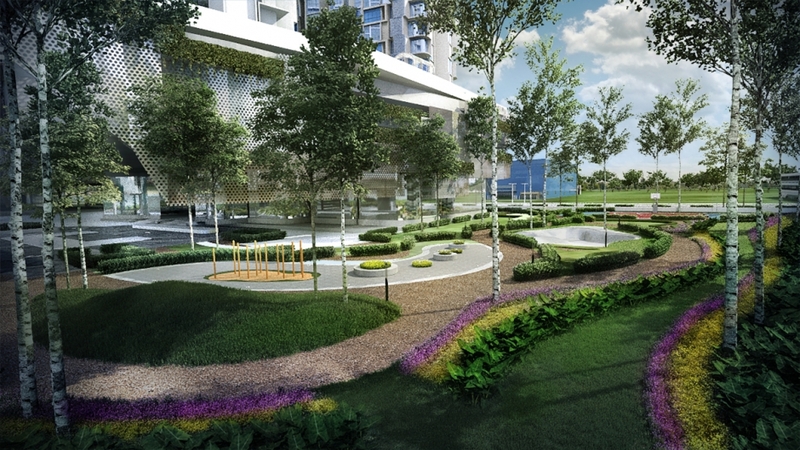 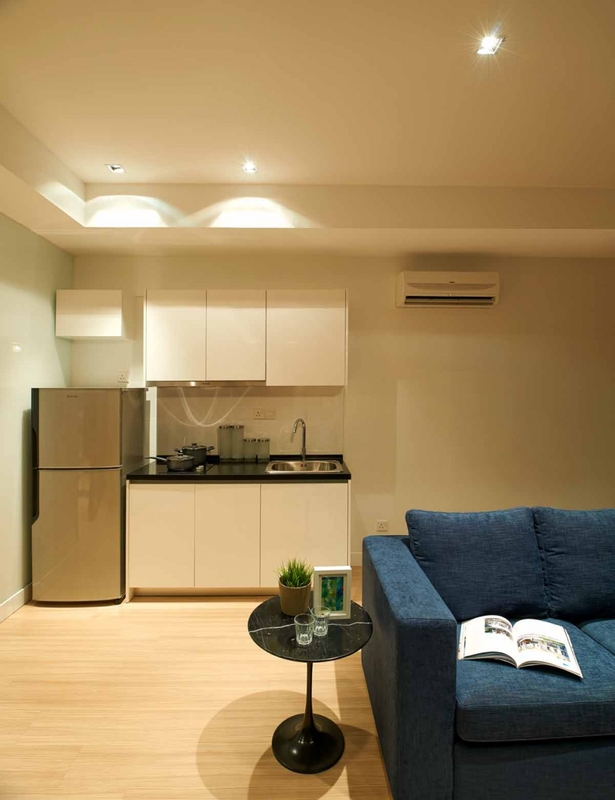 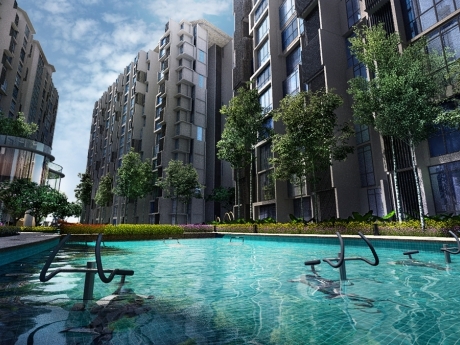 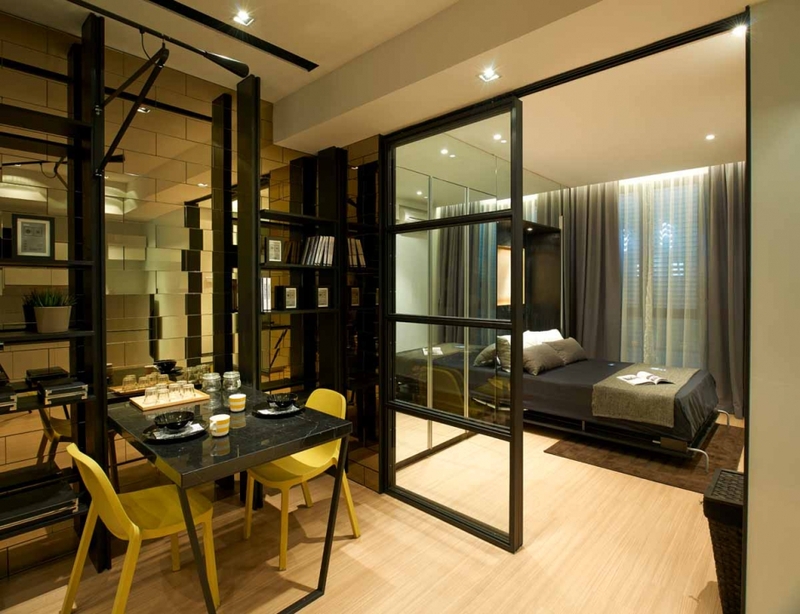 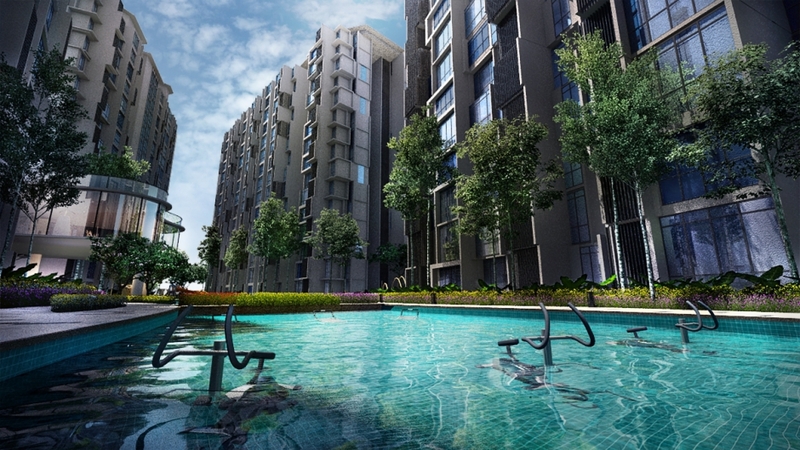 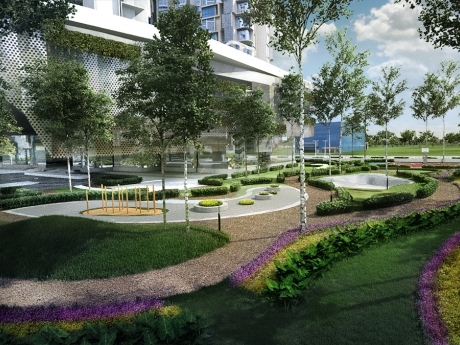 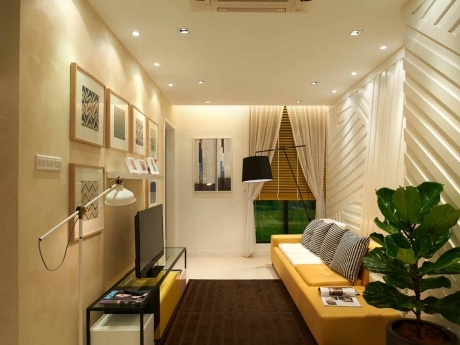 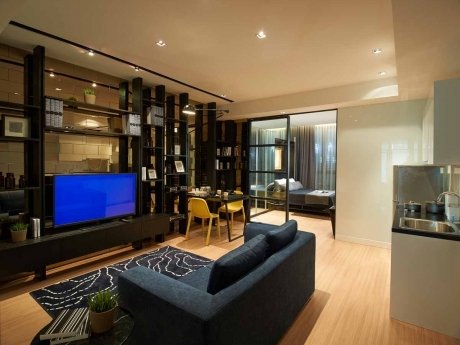 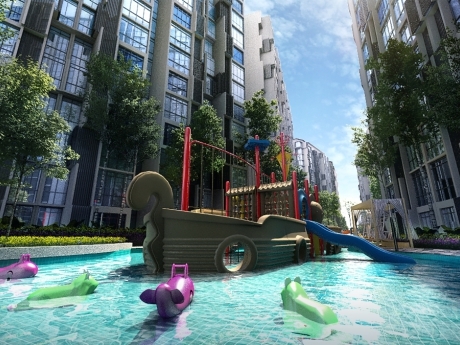 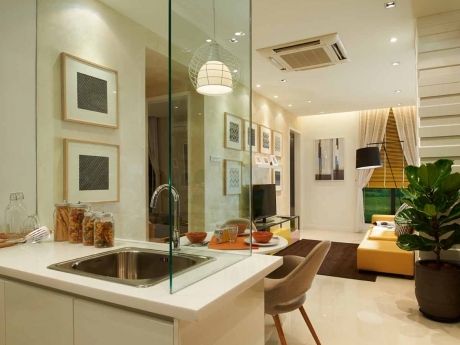 H2O is located in Ara Damansara, an area which development activities have picked up recently. 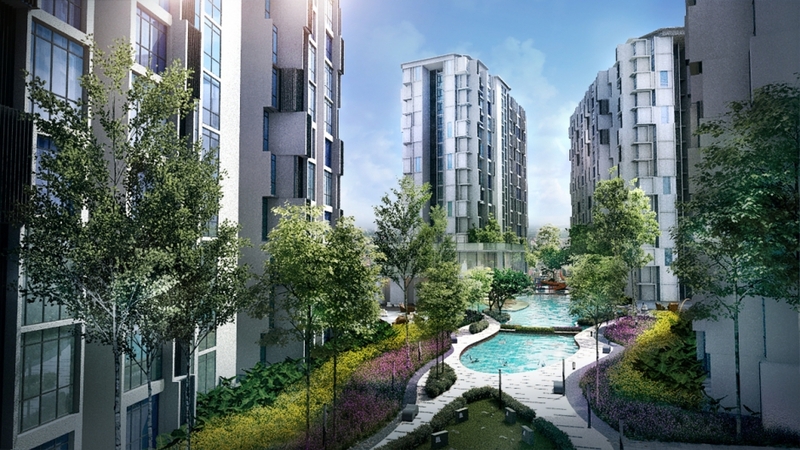 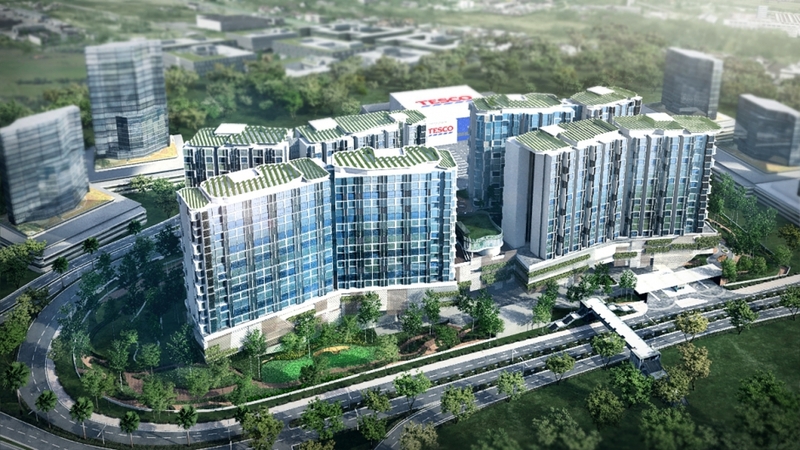 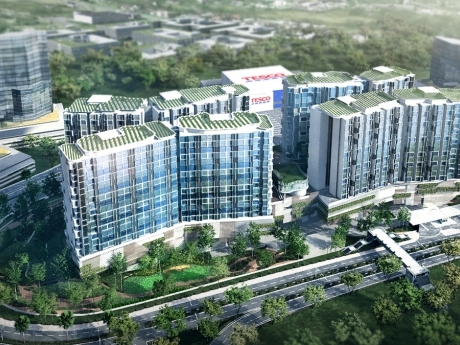 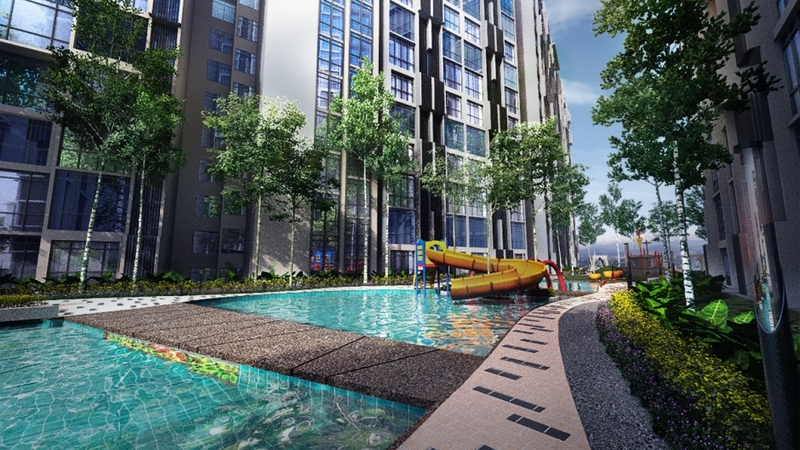 H2O is developed by Epoch Property Sdn Bhd, a subsidiary of the Titijaya Land Berhad, and will be built across 6.04 acres of freehold real estate. 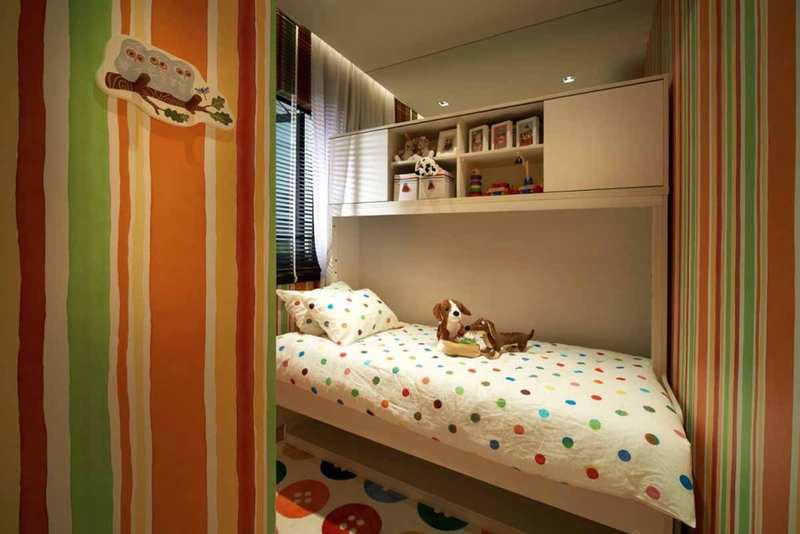 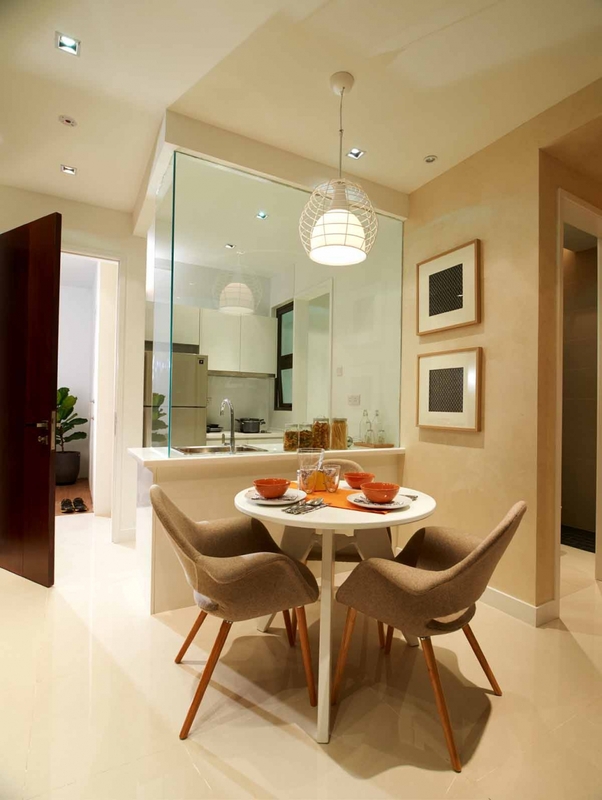 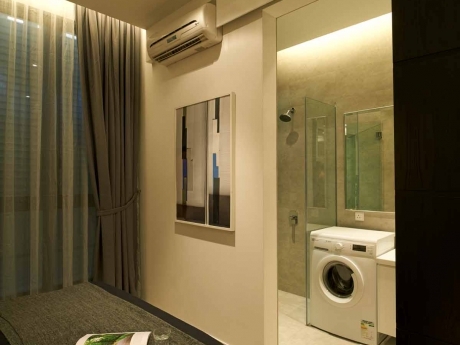 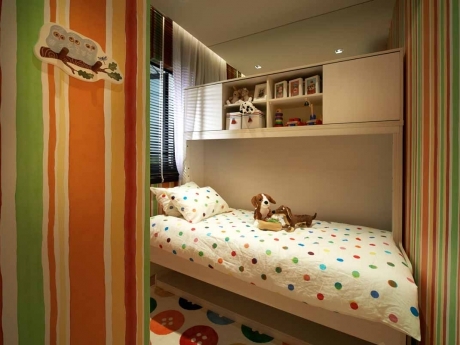 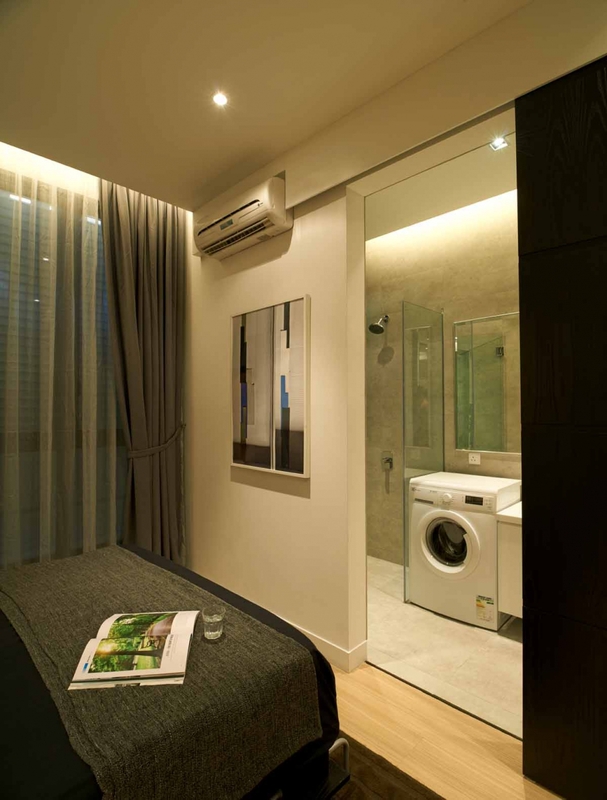 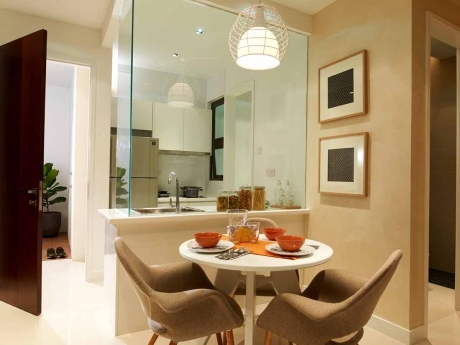 H2O is consist of serviced apartments and SOHO, it is generous with its water features and amenities. 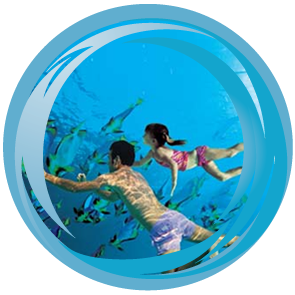 Water is not only a resource, it is a life source. 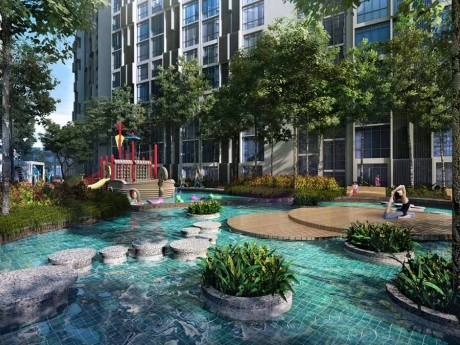 So, when a development is named H20, one can expect sustainability and be surrounded by the calming effects of water features all around, and the said development does live up to its name. 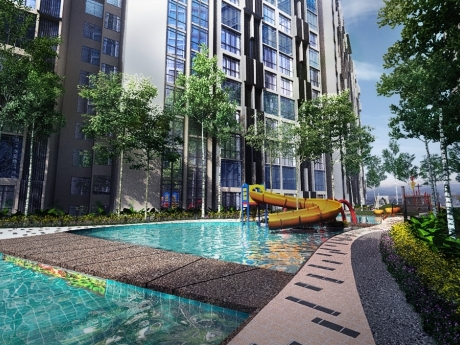 Modern living with a twist, coupled with a strategic location, just a short drive from the Kuala Lumpur city centre makes H2O an ideal residence. 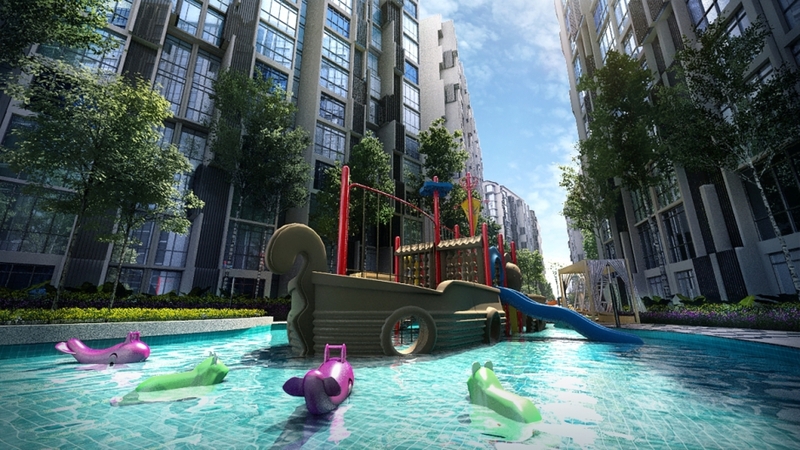 A new style of living which promotes well-being with aquatic elements in its design makes it an even more desirable development to own. 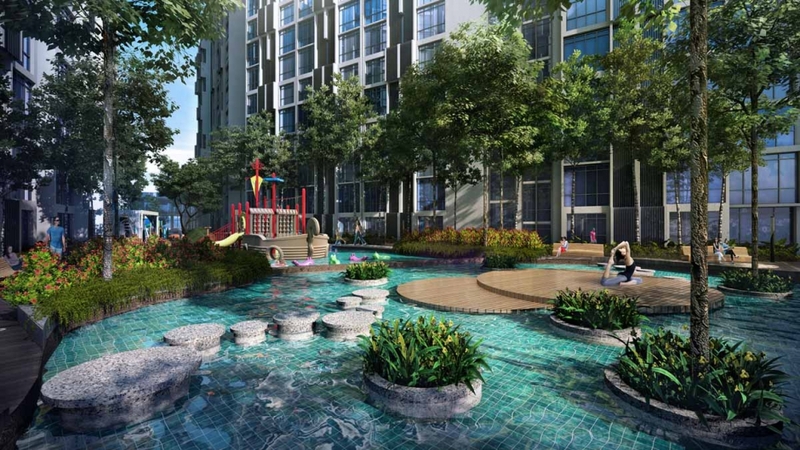 The development is complemented by many facilities including sizable swimming pool with marine life display, wide spaces for exercise and other recreational activities as well as its green surroundings of gardens which has been thoughtfully landscaped to enhance the development. 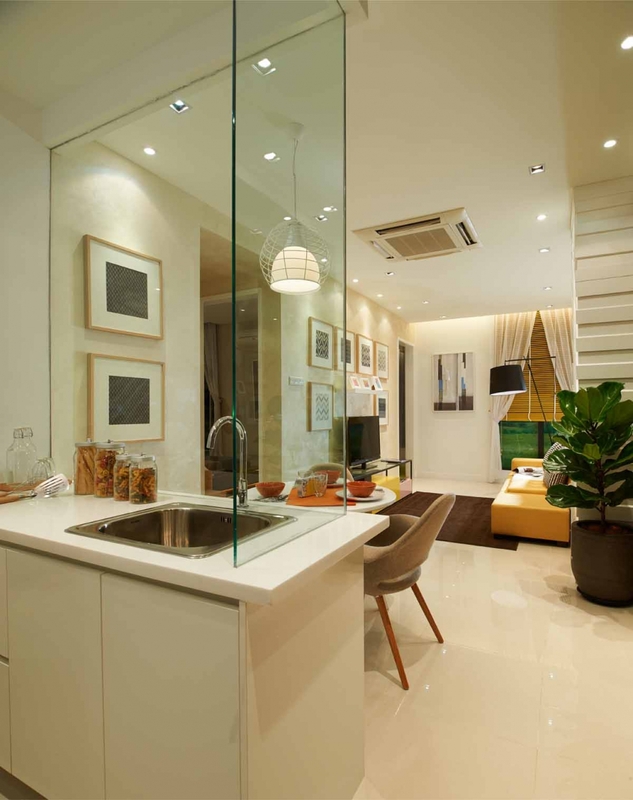 This is strengthened by active design, involving the mechanical and electrical components such as ventilation system, lift and light fittings to name a few. 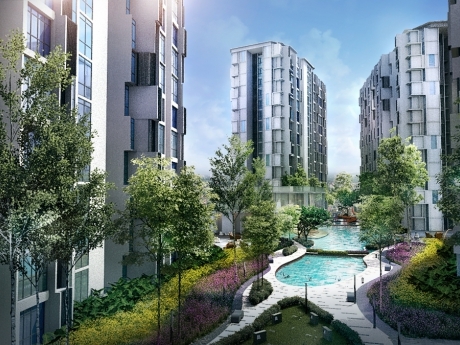 Some of the more innovative efforts in Malaysian construction undertaken by H2O is where common and habitable space are designed with cross natural ventilation openings and air wells to supply adequate fresh air to residents.